We all get the same 24 hours. It’s about how you use them. How you approach your obstacles and opportunities to find success. 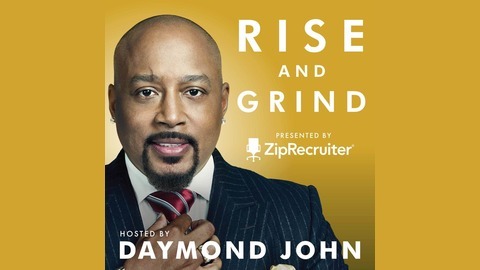 As a follow up to his book of the same name, Daymond John (star of ABC’s Shark Tank, Founder &amp; CEO of FUBU) conducts candid interviews featuring the likes of Gary Vaynerchuk, Wendy Williams, Tyler the Creator, Nely Galan, and more. 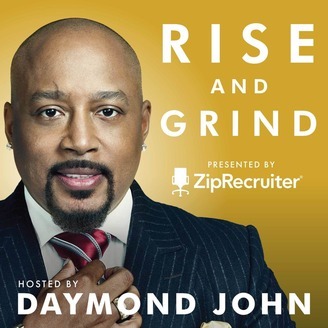 These entrepreneurs, musicians, and athletes share the secrets they use to outperform, outwork, and outhustle their way to the top —&nbsp;just like he did.